With our providers and programs, we've got you covered! 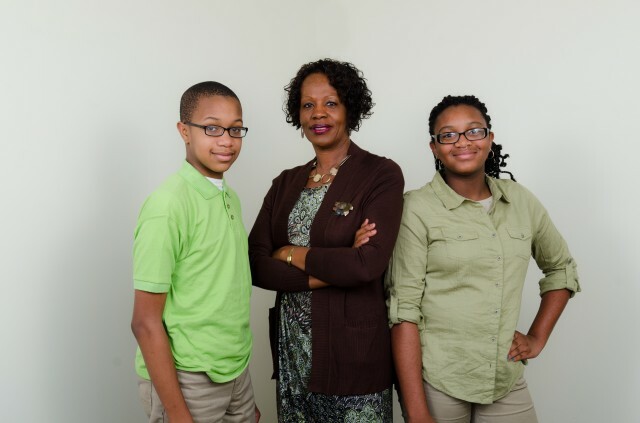 We are your Patient Centered Medical Home! 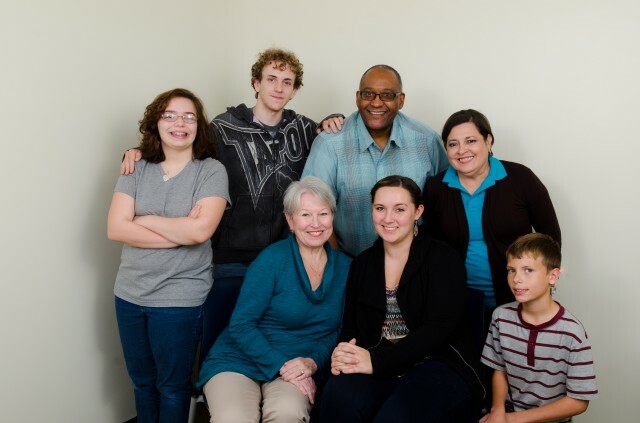 We work with you to make sure you and your family get the best care possible based on your needs and preferences! Get baby to our Atlantic or Franktown centers when that first tooth arrives! The patient and provider are a team at Rural Health. We give you the care and information you need to keep you in the best possible health. We can help you explore Health Insurance Marketplace options. 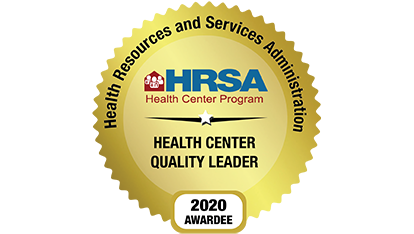 We Take Care of All of You!Eastern Shore Rural Health System, Inc. is a Community Health Center committed to enhancing the quality of life for the people on the Eastern Shore. We seek to serve the needs of our rural community by providing accessible, comprehensive and affordable medical, dental and health services in a caring, professional and safe environment. We accept most major medical and dental insurances and assistance is available to qualifying patients without insurance coverage or who are under insured. No one will be denied access to services due to inability to pay. Serving Virginia’s Eastern Shore with five medical centers and four dental locations, we are the medical primary care provider of choice. In addition to primary medical and dental care, we offer programs including health education, help obtaining prescriptions for those who can’t afford them on their own, digital x-ray, labwork, travel immunizations and more. Our electronic health records mean you can be seen at any center and your complete medical history will be available. 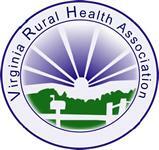 Rural Health is a Health Center Program grantee under 42 U.S.C. 254b, and a deemed Public Health Service employee under 42 U.S.C. 233(g)-(n). We are recognized as a Patient Centered Medical HomeTM by the National Committee for Quality Assurance. NCQA is a private, non-profit organization dedicated to improving health care quality. 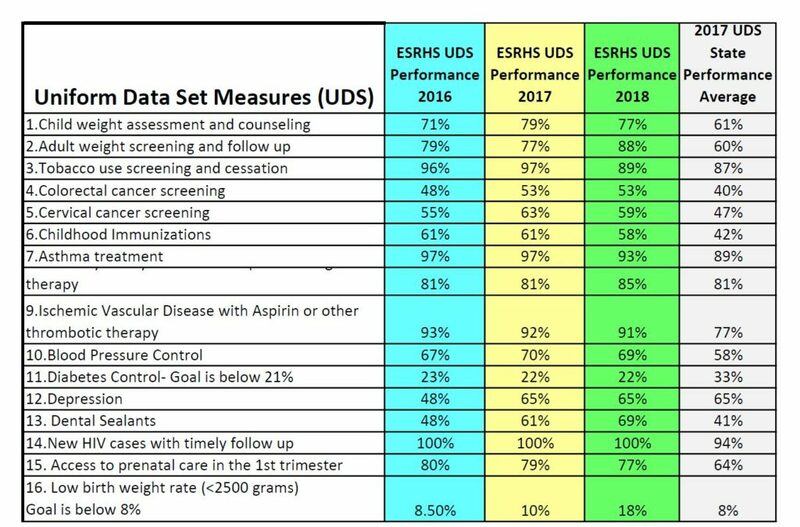 See our 2018 Health Performance Indicators below.